← But it ALSO says . . . The 4th Issue of the Overflowing Cup! 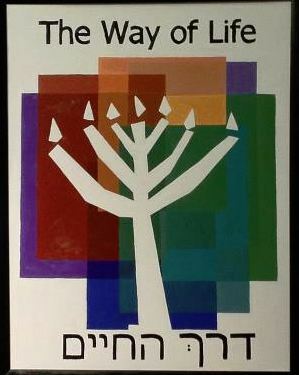 This entry was posted in Derekh HaChaim (The Way of Life) and tagged Derekh HaChaim, Jesus, Kansas City, Messianic, OPEN MIC, overflowing cup, The Way of Life, Yeshua. Bookmark the permalink. OPEN MIC was an awesome time of worship and Praise to our Lord!!! The Peaches and their crew at 1st Baptist Olathe were a blessing and wonderful to worship with. John Stewart and his crew at Salvation Army were a blessing and wonderful to worship with. Our own Sue Christ (always a blessing) was wonderful to worship with! Our brother in Messiah Joseph Toma was amazing! I lov e worshipping with him! Samuel and Kimberly did solos and we were blessed by them! Jessica Wedekind also played her harp and sang – AWESOME! It really was an energizing night of worship! Praise our wonderful Creator!